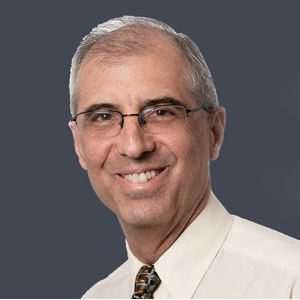 Dr. Allan Crimm is the Managing Partner of Ninth Street Internal Medicine, one of the first 10 NCQA recognized Level-Three Patient Centered Medical Homes in the United States. He is also a recognized leader in the movement toward advanced, data-supported primary care, having led the formation of one of the first physician-led ACOs in the Greater Philadelphia region. Allan graduated from Duke University School of Medicine and completed his Internship and Residency at The Hospital of the University of Pennsylvania.